Following record sales of the Echo Dot, Amazon has shared that over five billion items were delivered with Prime in 2017. Besides Alexa-enabled speakers, the sale of AmazonBasics cables and Fire TV sticks helped account for the massive number of Prime shipments. 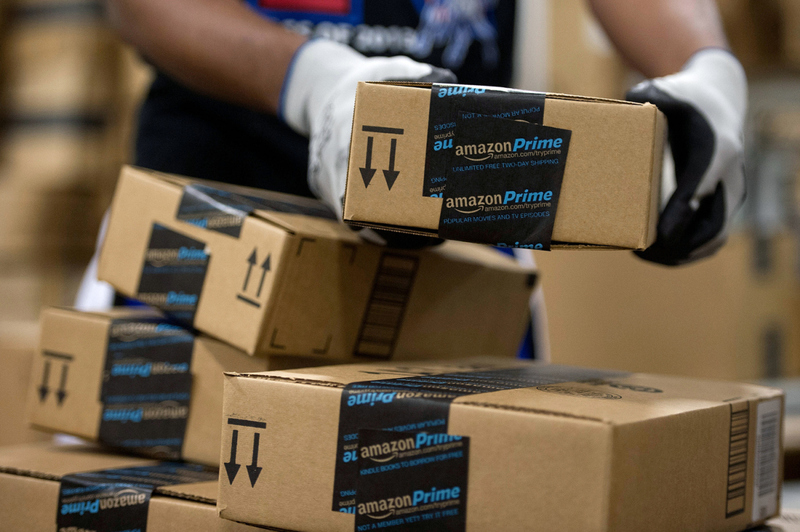 There are now over 100 million unique products available for two-day shipping with Prime. Amazon declined to provide exact numbers for Prime Fresh deliveries but did disclose the most-ordered items. Prime Fresh subscribers couldn't keep their hands off bananas this past year, making them the most popular food item. Prime Now offers same-day shipping on eligible items with a goal of delivering within two hours. The fastest Prime Now delivery in 2017 took only eight minutes and was an order for a forehead thermometer (five pints of ice cream were a close second, arriving within nine minutes). January 8 was the day of the Fitbit as fitness tracker sales skyrocketed at the beginning of the year. For all those trying to get in shape, hip-hop workout was the most popular music playlist. The most popular items, excluding Amazon's own devices, sold on Prime Day are broken down by country in the above infographic. Electronics and household items accounted for nearly all of the top-selling items. If you were to count Amazon's family of products, electronics would almost certainly outrank all other products sold. Dash buttons also helped Amazon increase Prime shipments. Scattering push buttons around homes to instantly order new household supplies led to Bounty paper towels becoming the most popular item ordered via the IoT gadget. The Instant Pot was the most wished for item and also the most gifted item for wedding registries. Twitch Prime members collectively ordered over five million pre-release games, taking full advantage of discounted pricing as Prime subscribers.